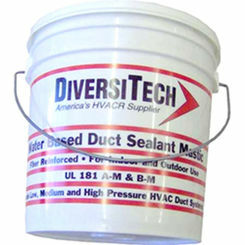 Perhaps the most popular process to seal joints or seams in piping, structures, and tiling, caulking sealant has long been a major staple in the housing and plumbing industries. Providing waterproof and air resistant seals to a multitude of different plumbing applications, caulk glue is an integral part of any plumbers tool box. 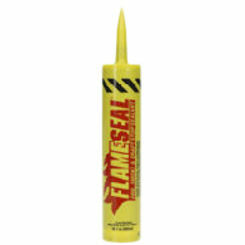 At PlumbersStock, we have all the best plumbing glues and sealers. 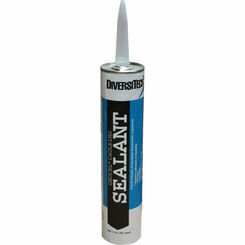 From caulking guns to paintable caulk, we carry high quality sealant brands like Polyseamseal and Swanstone. Acrylic Latex: Acrylic latex caulk is designed to fill in gaps in moldings and baseboards. Though inexpensive to purchase, and easy to apply, it is not waterproof and thus should not be used in locations that will be exposed to water/moisture. Use on inside or outside projects. 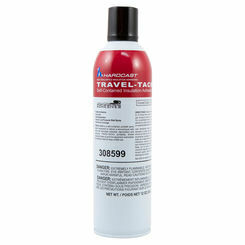 Paintable caulk: allows you to cover up your work with colors that match the environment. 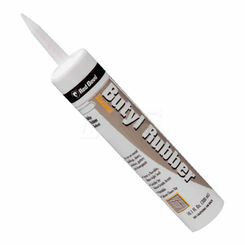 Vinyl Latex: This caulk is perfect for use in bathroom applications, and is thus one of the more popular types of caulk for plumbing projects. It’s waterproof—so you can use it on tubs and showers—and it can even be painted, if you so wish. 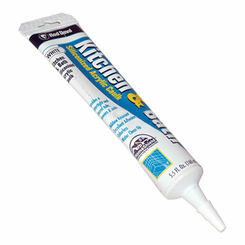 This caulk lasts around 5 years, so keep that in mind when applying. 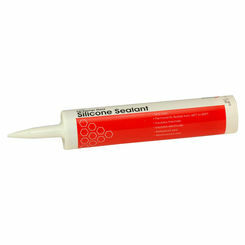 Silicone Caulk: Also used on tubs and showers, silicone caulk is mold, mildew, and moisture resistant. 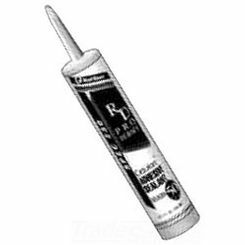 However, you cannot use silicone caulk on wooden surfaces as you can with vinyl latex—a major drawback to this type of caulking. With that in mind, only use silicone on indoor applications, and plan on restricting it to bathroom usage only. 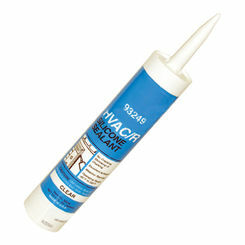 Adhesive: Adhesive caulk works well for reattaching tiles, molding, and other similar items. 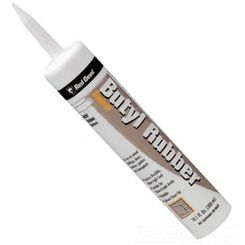 Used mostly for repair jobs, it is good for high humidity environments and can stick to many surfaces (including ceramic and wood). There are many other types of caulk, but these are the most common and the most useful for your home. Keep that in mind when choosing your caulking products. We recommend paintable caulk because of its versatile ability to match your design scheme. The right glue will make all the difference. 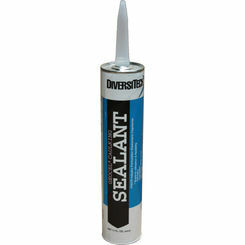 Overall, caulking sealant is one of the most powerful products you’ll ever employ in your home. 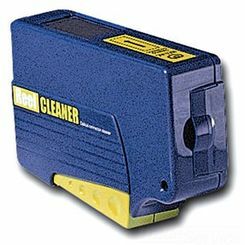 It is so useful for repairs in various applications (HVAC, construction, and plumbing included). 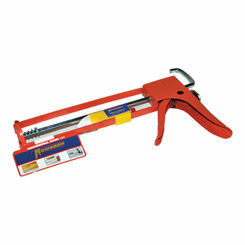 Best of all, paintable caulk is very affordable, making it the perfect multi-tool for your home.  So, if you’re looking for caulk for your home or professional projects, choose PlumbersStock! We have a great selection of plumbing caulking sealant products, including caulk guns, and we can help make your project go smoother than ever before. Call today for more information!